Exclusivity - just your group on the island - no interference, except from the Baltic waves. Vaxholms Kastell - conference, party, activity. Novi Resort Visby - Meetings and events in inspiring environment just by the sea! Fantastic conference facility at wonderful Öland. 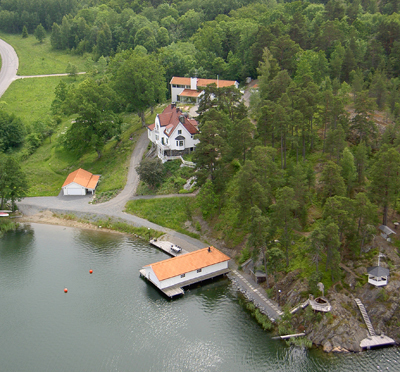 Exklusive maritime venue at Djurgården for a conference or a private party. 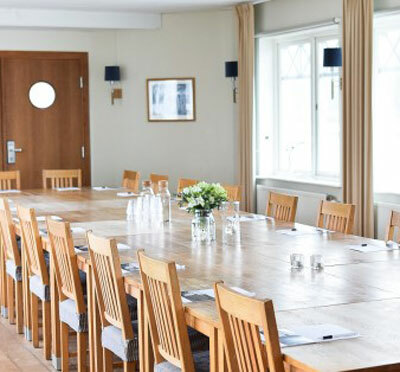 Conference facilities along the east coast of Sweden; from Stockholm's Archipelago to Österlen (Skåne) in the south, plus the islands of Öland and Gotland.